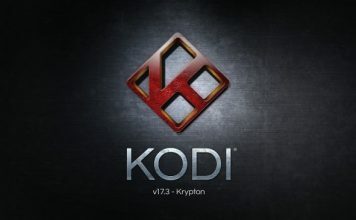 In this article, we bring you some of the best android apps that lets you control Kodi (previously XBMC) media player directly from your android device. 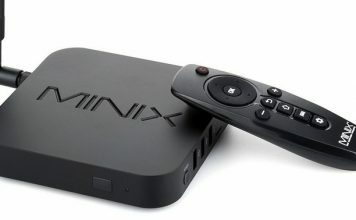 Out of all the available options, we handpicked 2 best remote apps for Kodi. So, let’s explore each one of them. Note: You will have to configure Kodi media player so that it works fine with your Android device as its remote control. Here’s a video that will guide you through the process. Once configured, you can run both Yatse or Kore app without any complication. 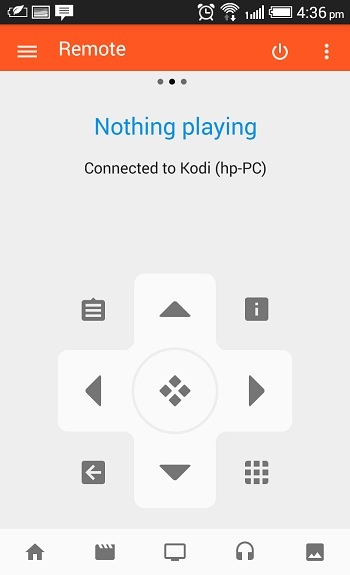 Kore™ is a relatively new remote app for Kodi. 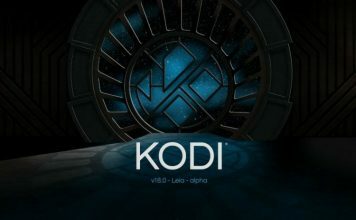 Launched in January this year, Kore has been around for a couple of months but recently it has been promoted to one and only official remote app for Kodi. 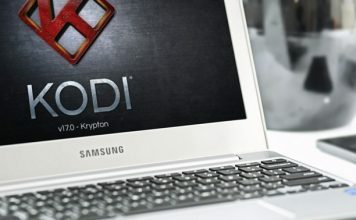 Last week only, Kodi announced the news on their official site. 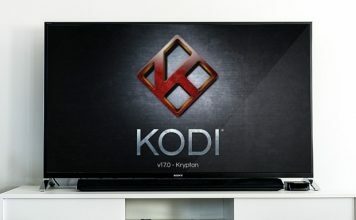 There are two things that pushed Kore towards the top of the list, first is its clean user interface and second is support from Kodi’s official developers. Kore has all the basic functions that you can expect from a remote app. 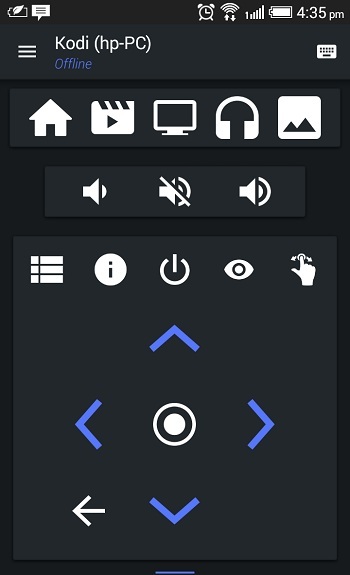 It lets users control Kodi with an easy to use remote control interface, view current playlist (music, movies, TV shows, files), browse through addons, and allows downloading directly from the app. It also offers four themes to further beautify interface of the app. Yatse is one of the most popular Kodi remote for Android. It is feature rich, has nice interface and supports Android wear. When you open the app, you’ll see all the options that we discussed in the Kore app but apart from that it also offers dedicated volume control buttons and an option to choose between remote control interface or touchpad. Both works fine and it is up to you which one you’d like to use. It also supports voice commands and offers virtual keyboard. The app is free but if you want to access some exclusive features such as streaming media directly to your Android device, downloading media for offline usage, cloud back-up, more themes and premium display settings, you’d have to pay $4.99. So, these two android apps turns out to be the best Kodi remote apps. If you have any suggestion, feel free to let us know in comments.